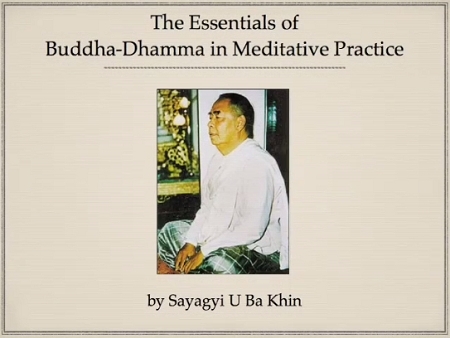 In this 1965 recording, Sayagyi U Ba Khin speaks about Vipassana practice in English to foreign old students, a discourse of extraordinary conciseness and clarity. 28 minutes in length. Recorded in Yangon, Myanmar around 1968.